The NFC Championship game between the Los Angeles Rams and the New Orleans Saints will take place this Sunday evening and will be a rematch of their week 9 game which ended 45-35 Saints. This will be the first conference championship game for Rams head coach Sean McVay and QB Jared Goff. The Rams have not played in a conference championship since 2001 when they were known as the St. Louis Rams and led by Hall of Fame QB Kurt Warner. The Rams had a losing or .500 season from 2004-2016. Signing McVay jump started the Rams into being a top tier team in the NFL. 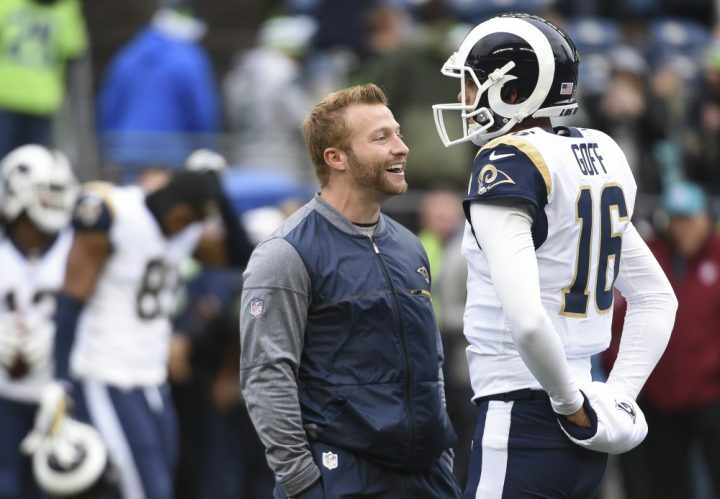 McVay has made many great decisions in the offseason as well as the regular season to put this team in the position for a championship title. The Rams have been dominant all season going 13-3. Rams RB Todd Gurley has had an amazing season rushing for 1,251 yards (3rd) and 21 total touchdowns (17 rushing; 4 receiving) the most of any player in the NFL. Rams QB Jared Goff has also had a great season throwing for 4,688 yards (4th) and 32 touchdowns. 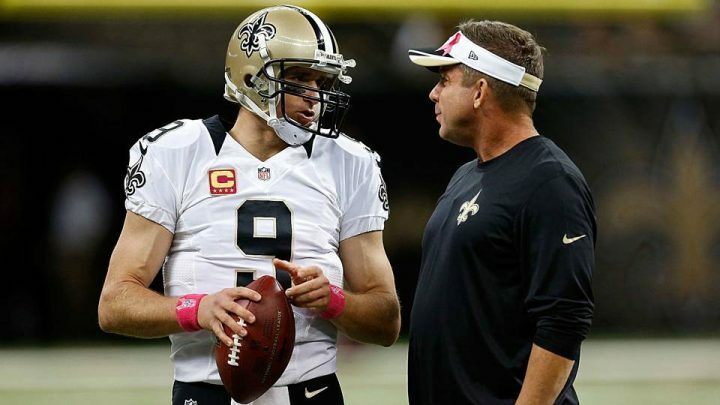 The Saints, who haven’t played in the conference championship since 2009, are looking for their second super bowl appearance under QB Drew Brees and head coach Sean Payton. Payton is 1-1 against McVay all time and both games were close. Last season, the Rams beat the Saints in Los Angeles 26-20. Home field advantage has proven to be important with these two teams. The Saints will host the Rams Sunday and hope to repeat their week 9 victory. Drew Brees has been playing at an MVP level this season throwing for 3,992 yards and 32 touchdowns. He has the highest completion percentage in the league (74.4%) as well as a passer rating of 115.7 (1st). Saints RB Alvin Kamara has had a strong season scoring 18 touchdowns (14 rushing; 4 receiving) which is the 2nd most in the NFL behind LA Rams Todd Gurley. Saints WR Michael Thomas has also been very good this season catching 125 passes (1st) for 1,405 yards (6th) and 9 touchdowns. Both teams have top tier rosters but I’m predicting the Saints will win this one 35-31. The Saints simply have more experience in the championship game (3 appearances) and Brees is now 40 years old. Brees is not going to be around forever and this may very well be his last chance at a Super Bowl appearance.